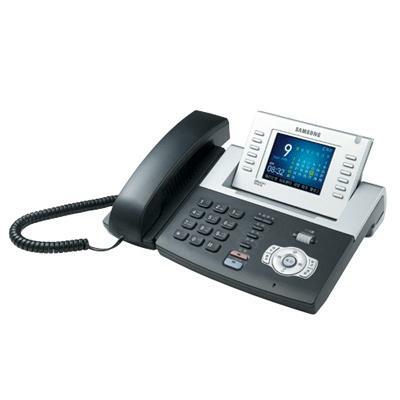 Gold Coast Tele-comm specializes in Nortel Business Telephone Systems and is now Certified in the all new Samsung VOIP Solutions Phone Systems. 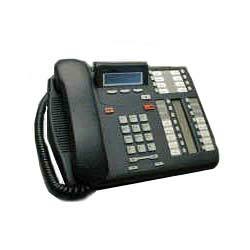 We are experienced in the use of CAT5, CAT6 and Fiber Optic Cabling. Gold Coast Tele-comm is not affiliated with Nortel Norstar.